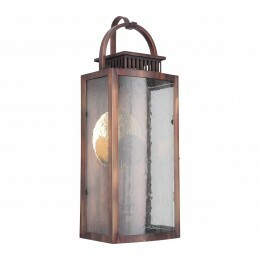 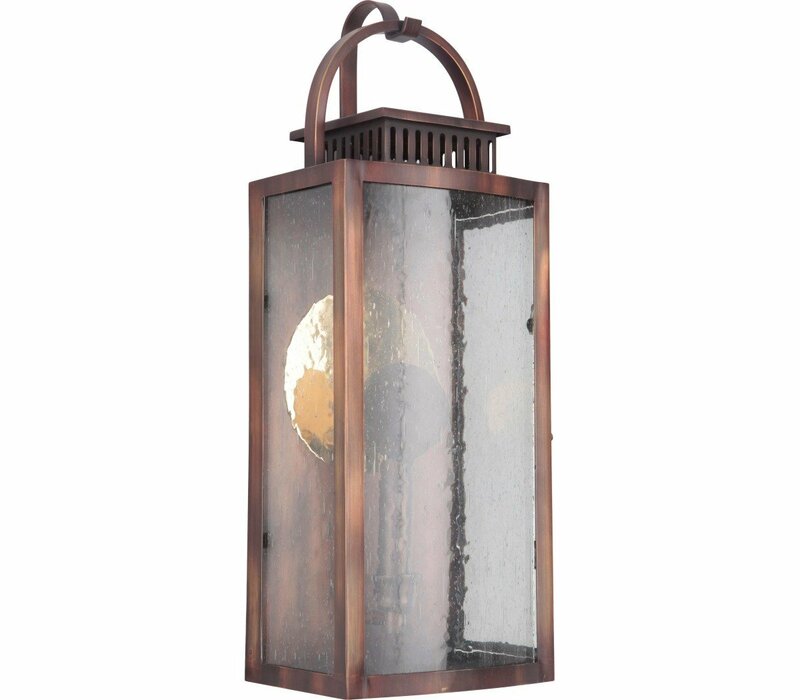 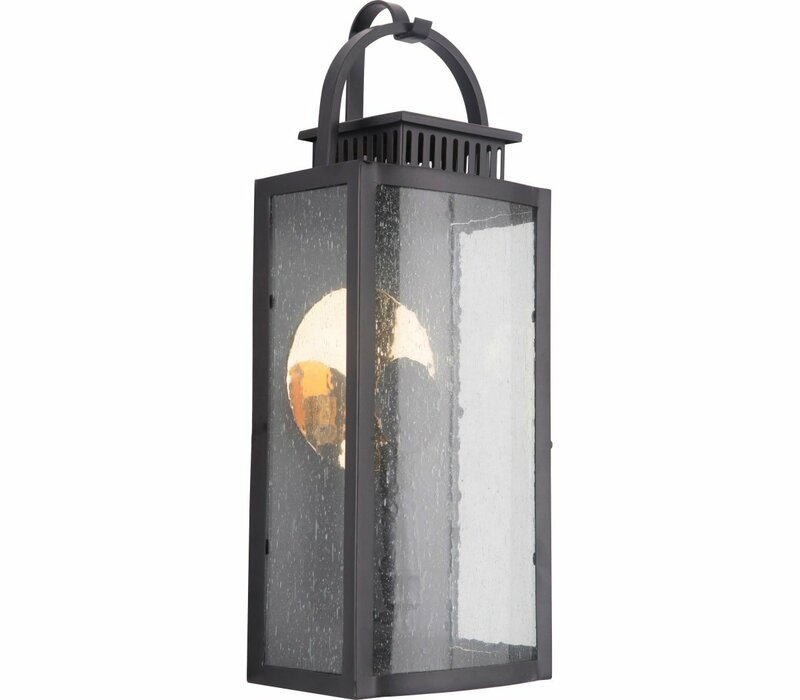 An update on the classic lantern that has welcomed people for generations is the Hearth collection. A warm inviting glow from LED lighting reflects through clear seeded glass. Hearth is brilliantly crafted and comes in multiple finishes.